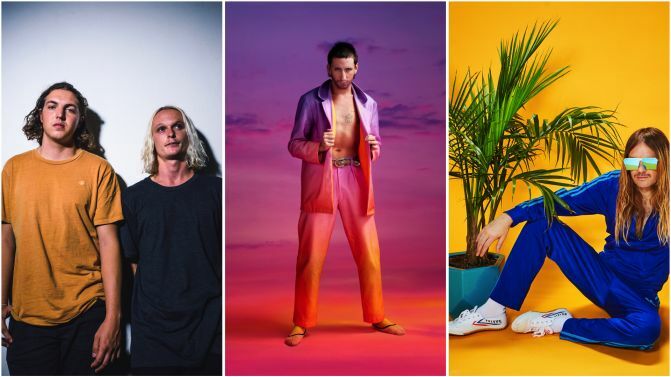 Wollongong’s Farmer & The Owl Festival has added 21 new acts to its 2019 lineup, including the likes of local rockers Hockey Dad and rock provocateur Kirin J Callinan. The festival, curated by the Farmer & The Owl label family, has also added the likes of former Children Collide member Johnny Mackay (AKA Fascinator), Wollongong band TOTTY and house pop duo TEES. Today’s additions join a lineup which already boasted sets from acts like Beach House, Deafheaven, Snail Mail, J Mascis, Joyce Manor, The Garden and Rhye. Farmer & The Owl Festival will hit up a new location at McCabe Park in March. Catch the full lineup and all the ticketing details, below.